Hand Carved from Genuine and Natural Black Onyx Gemstone. 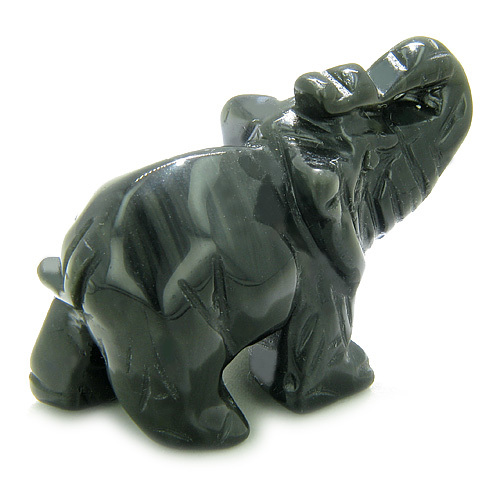 This is Very Special and Individual Lucky Elephant Gemstone Carving made from Genuine and Natural Black Onyx Gemstone. 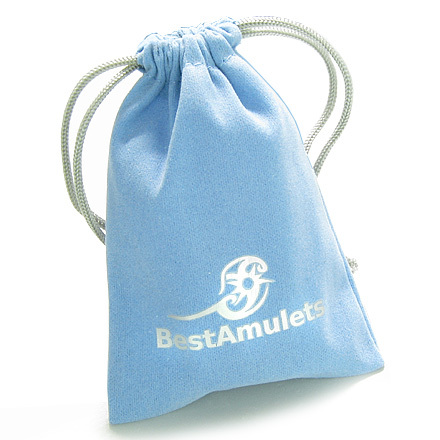 This LUCKY Figurine is Good Luck Amulet and Brings Good Luck and Spiritual Protection. ELEPHANT Symbol of Wisdom, Luck, Loyalty. The Elephant considered a STRONG Symbol of LUCK - keep a lucky elephant with you to protect from bad luck and to stimulate good luck for all times. The elephant is probably the MOST POSITIVE Animal Symbol known. The elephant attains old age and with it, wisdom. They are highly revered for their strength and power. See Alternative View for More Details.